Most of my gaming these days is either done at conventions or over Google Hangouts (where I'm playing in two extended campaigns with friends I met at conventions). We had a lot of shenanigans with this week's Esoterrorists session, with a period where people couldn't hear each other. We eventually resolved it (or rather it may have resolved itself at Hangouts end) but before we reached that point at least two of us changed machines. 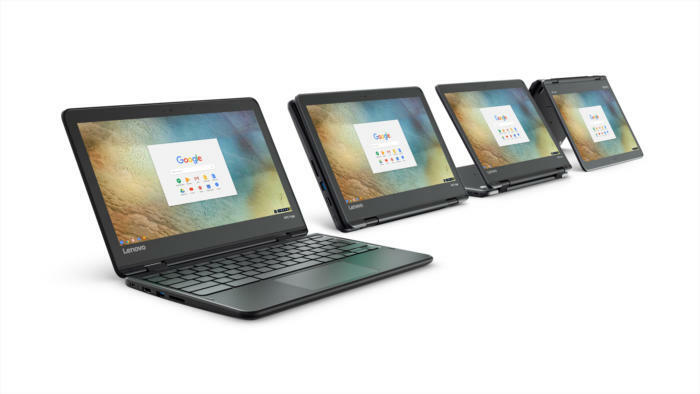 I tried my Chromebook (a Lenovo Yoga N23 which runs on a quad-core ARM processor) with some trepidation. My old Chromebook (a Lenovo N22) had really struggled, but it seems that the beefier processor and jump of system RAM to 4GB does the trick. It was probably better than my MacBook (although that has an excuse being over 10 years old). The Chromebook is definitely hitting 80% of what I do on a computer. I'd have a Mac in preference, but I'm not rocking Apple money at the moment, especially after the pound/dollar depreciation following the Brexit vote. I definitely recommend this machine if you'd like a convertible with a decent screen, good battery life and a great keyboard.